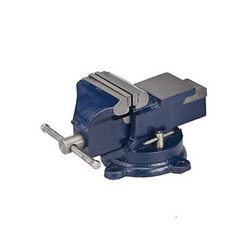 We have gained prominence in the domain by providing high in demand Anvil Block. 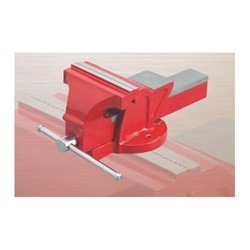 We take pride in presenting the industry compliant primary tool for metal workers. 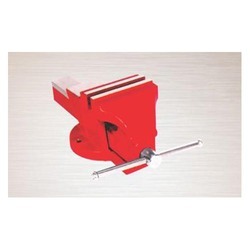 Demanded widely for its robust performance in adverse working environments the offered product is a forging tool precisely fabricated from heat treated technology. 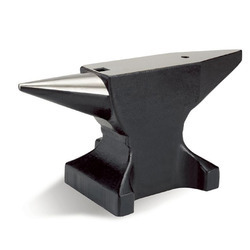 Further, the robust and highly durable anvil is accessible from us at a leading price. 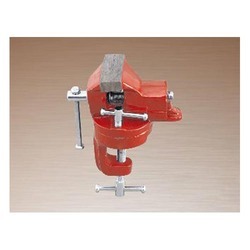 With the support of vast infrastructure, we are involved in developing highly demanded Hand Vice. 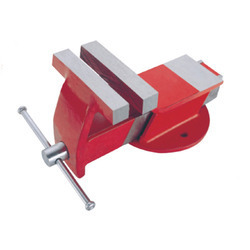 The innovatively designed tong like structure of this vice works exceptionally well for minute work pieces. 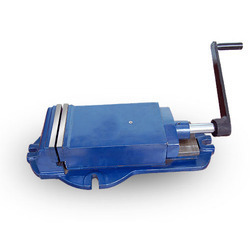 Ideal for holding small objects tight for grinding, drilling, filing, and hammering the offered vice comes with grooves for firm grip. 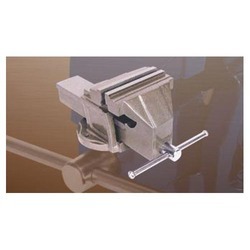 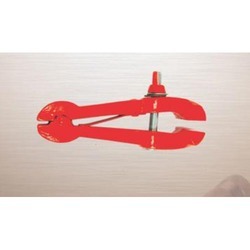 Further, the highly durable hand vice can be ordered from us at a leading price. 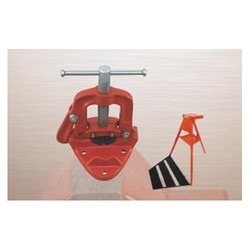 We have high specialization in offering supreme quality Drill Press Vice. 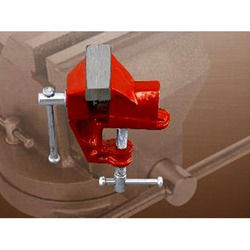 Thoughtfully engineered for drilling operations the offered vice is efficient in holding work pieces tightly. 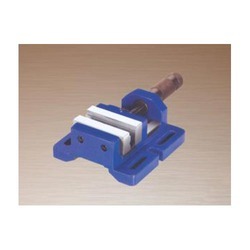 Due to its robust grade material and quality compliant design the vice ensures that pieces stay completely still. 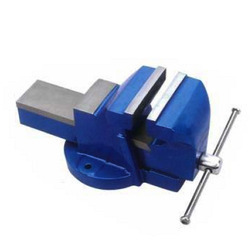 Further, we are developing the quality tested vices in 75-125mm sizes. 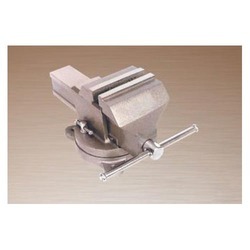 We are a reckoned name engaged in developing high quality Ungrip Vice. 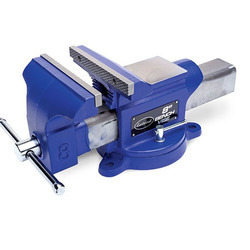 Featuring machined grooved jaws for unmatched performance, our offered vices are designed with gripping bars that are useful with drill presses, milling machines and grinders. 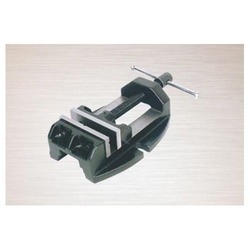 Further, the precision vice is trusted widely for its extreme accuracy and longevity, and we are providing the quality tested piece at a nominal price. 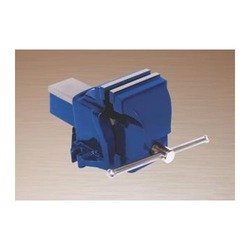 Fitted with swivel base which can be turned to 360 degrees in any direction.